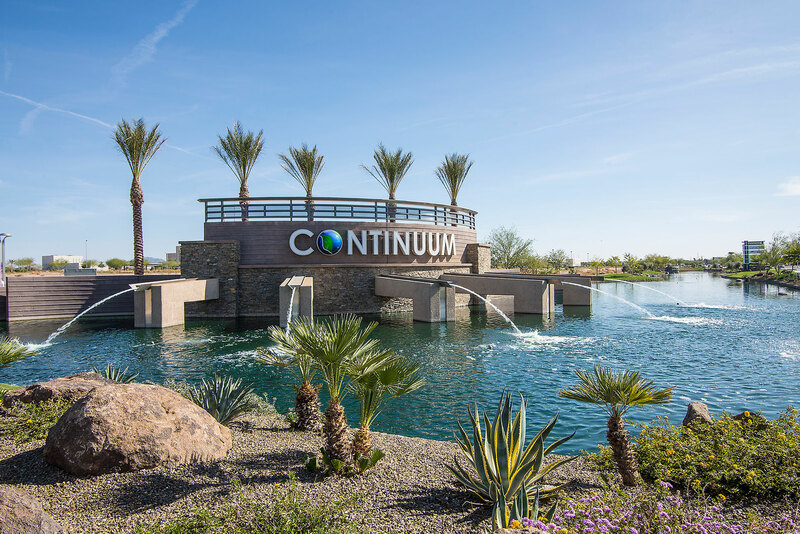 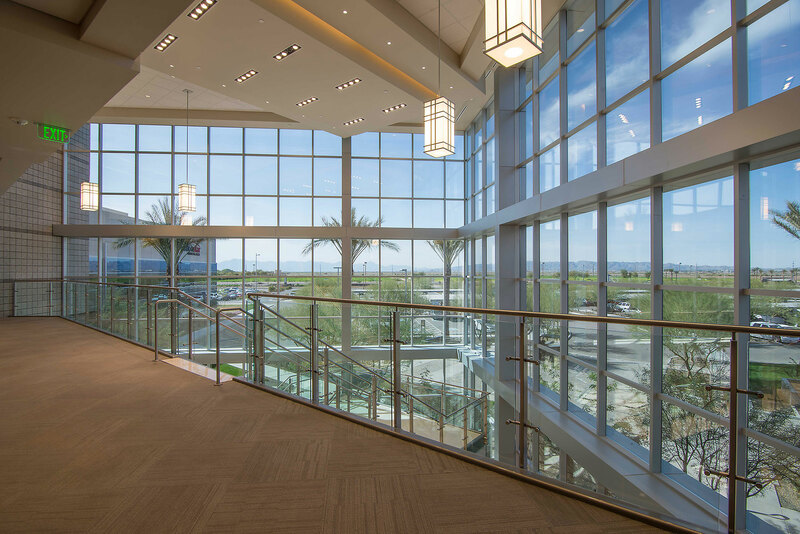 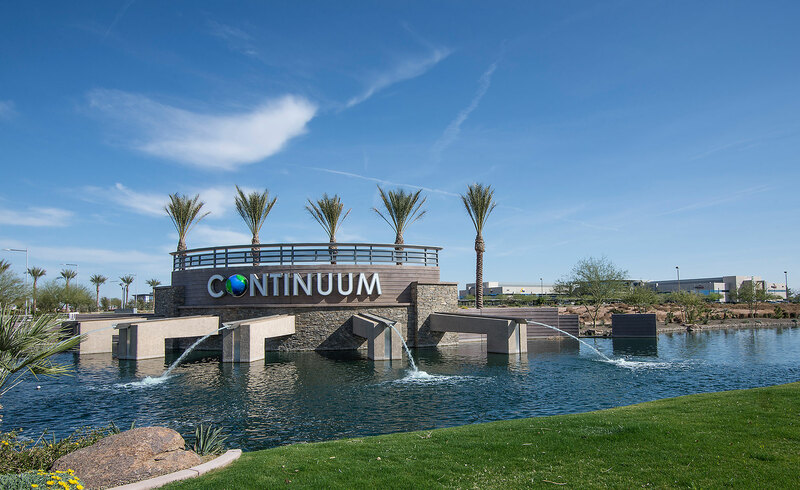 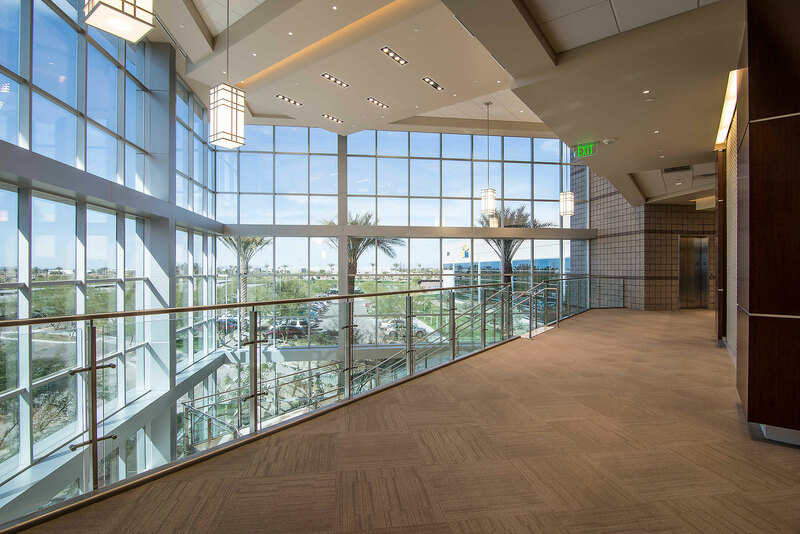 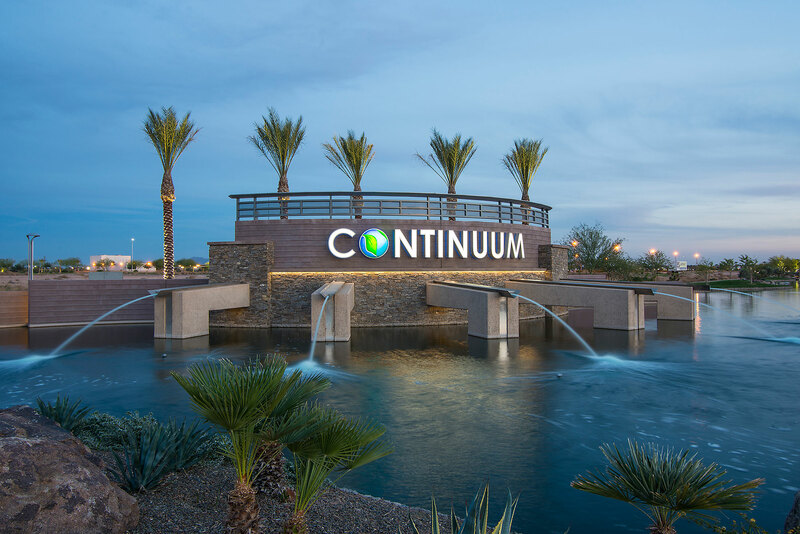 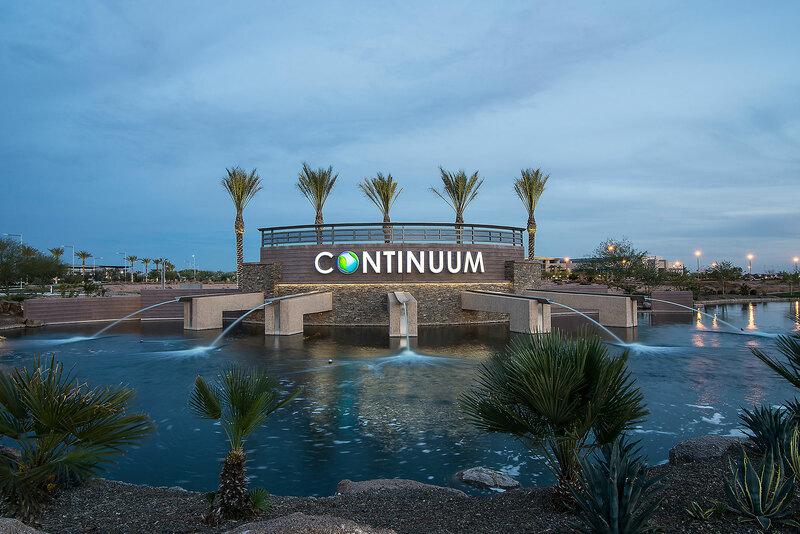 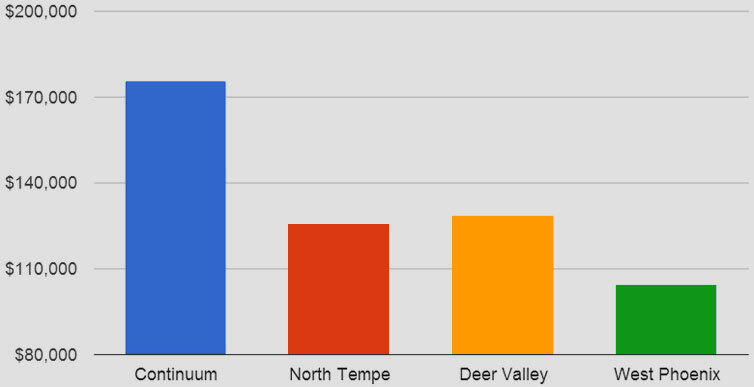 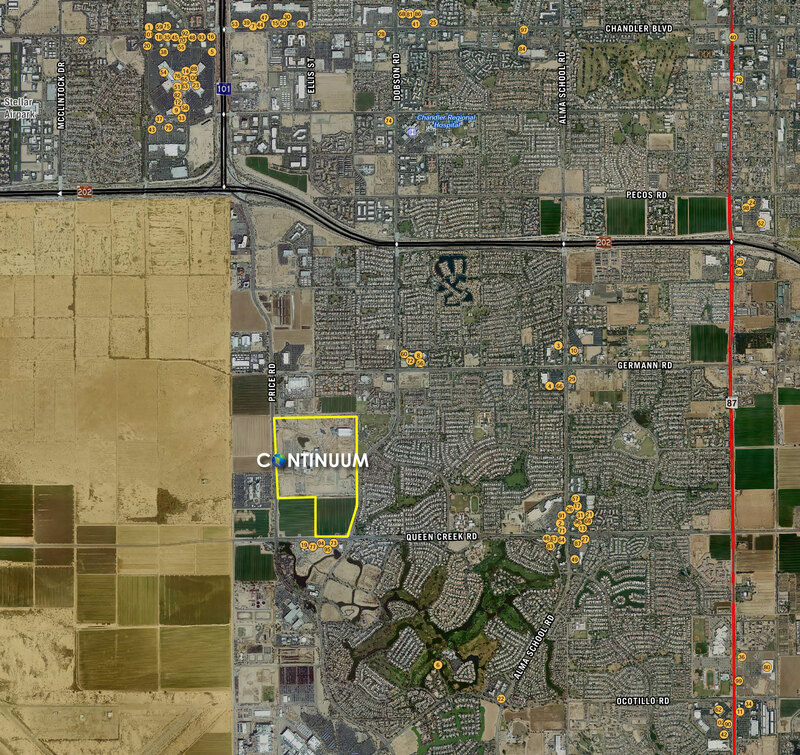 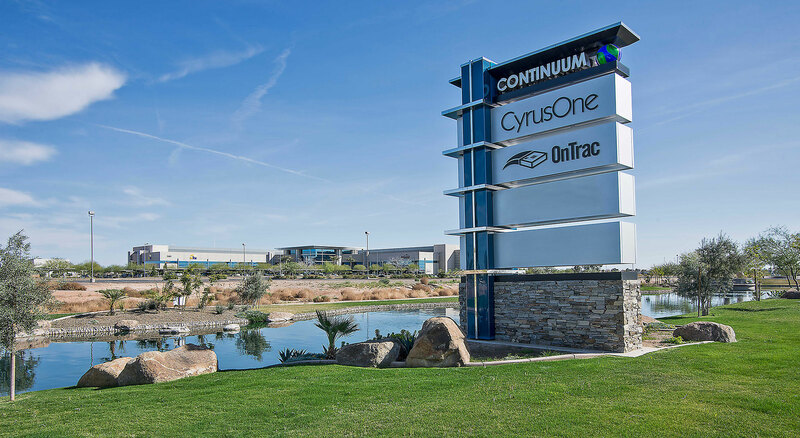 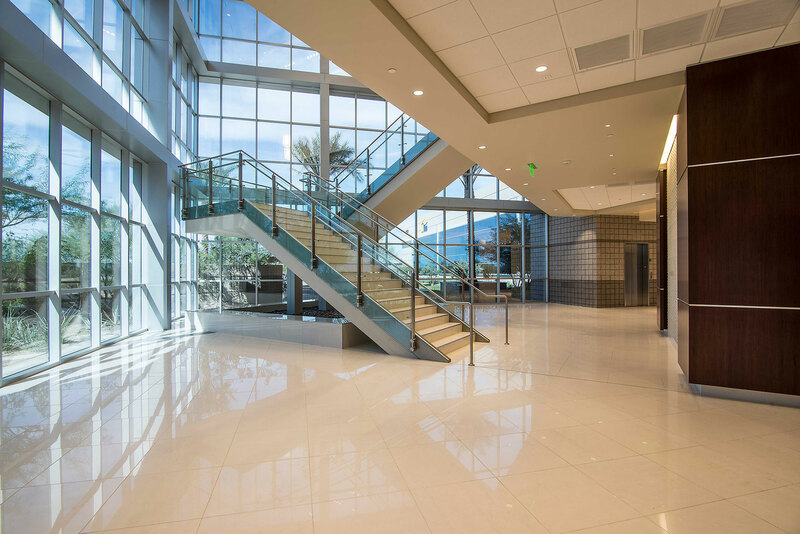 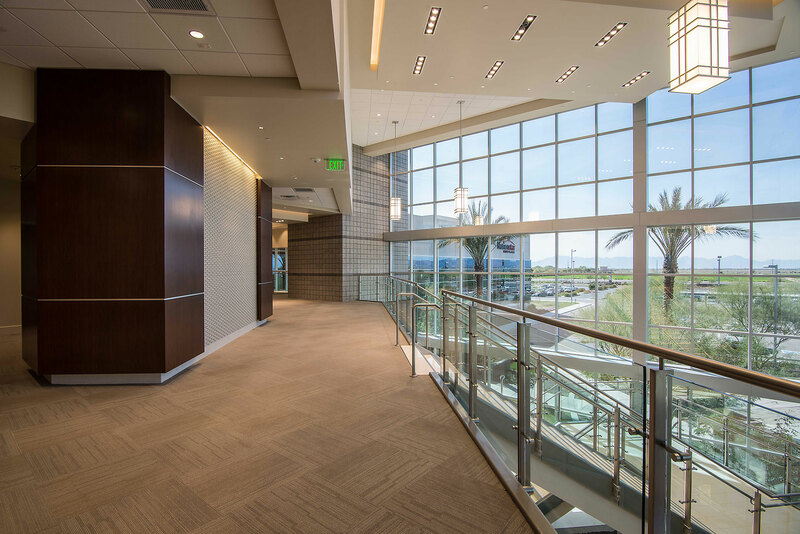 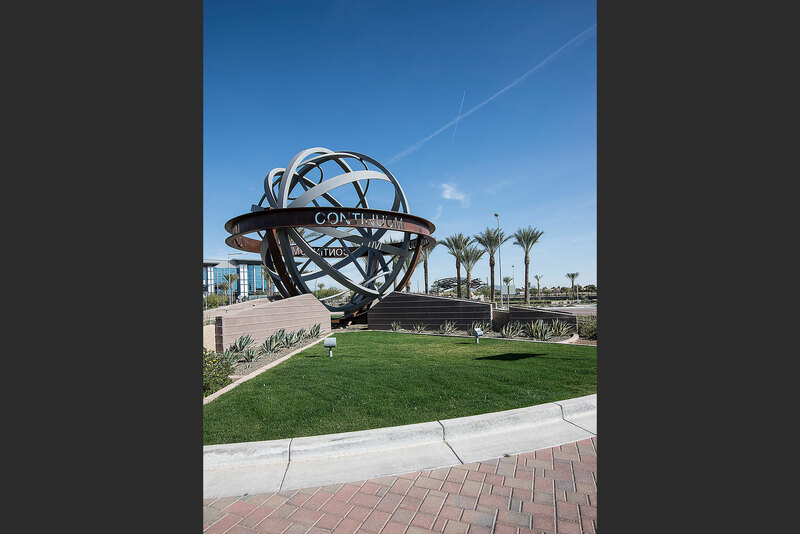 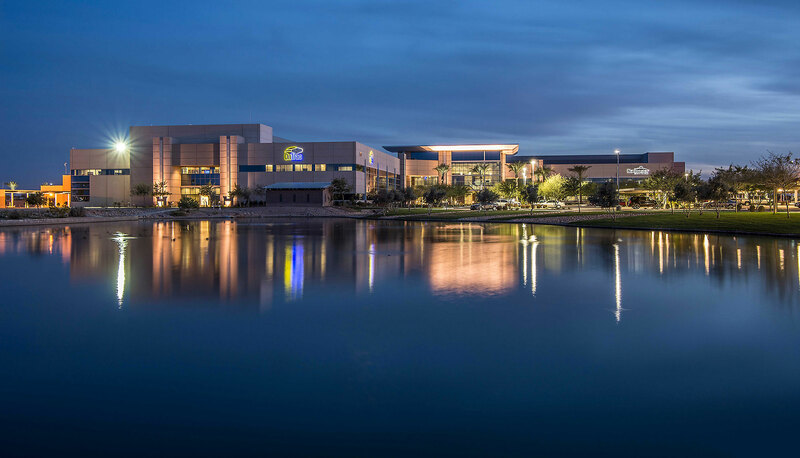 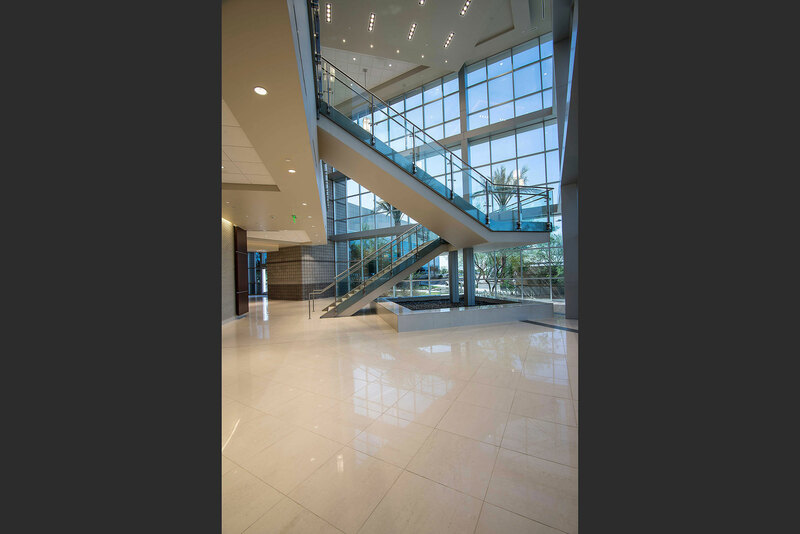 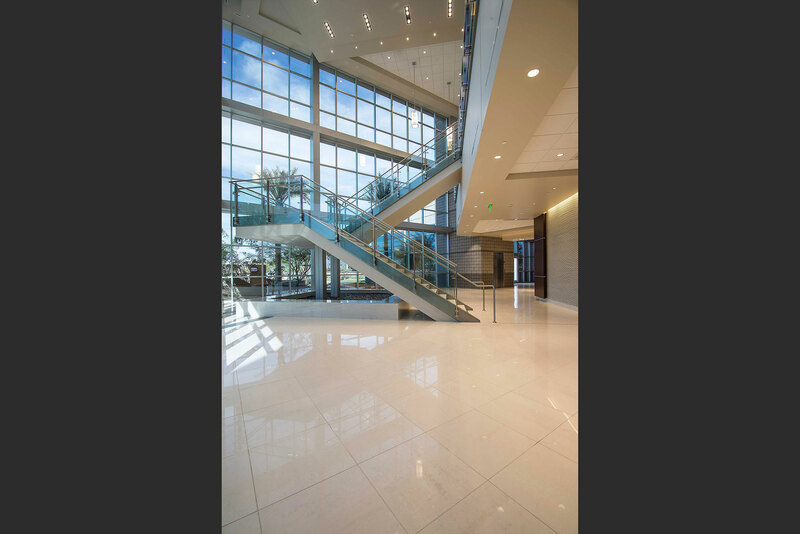 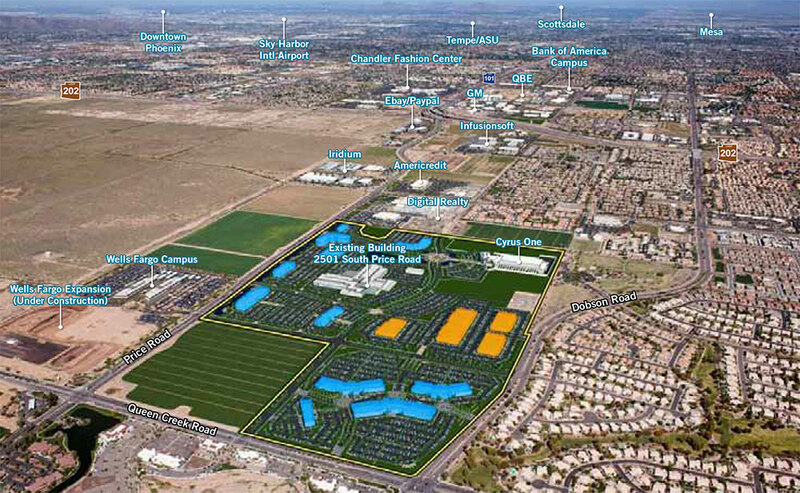 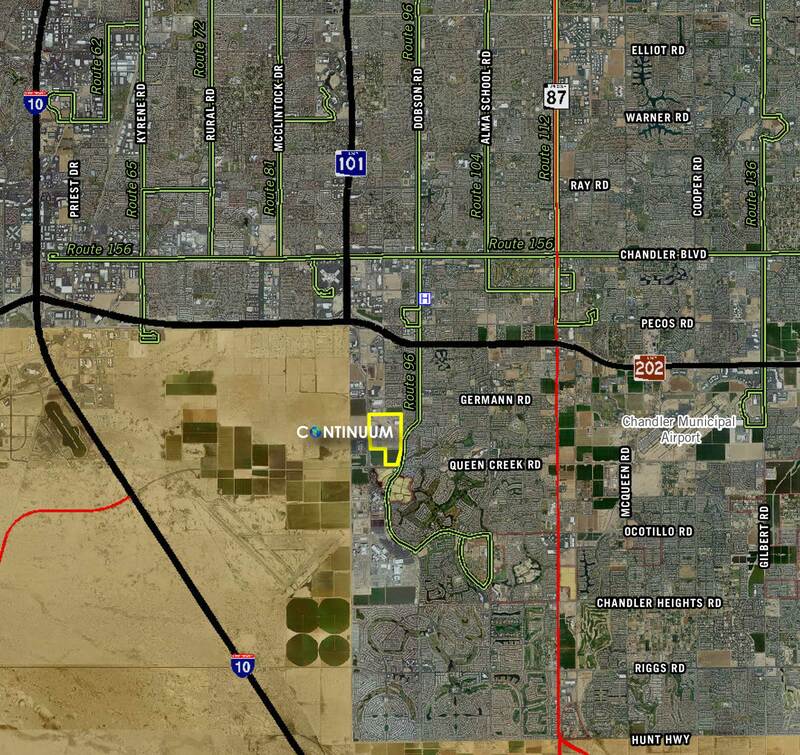 Continuum is a +/-186 acre state-of-the-art business and technology campus in Chandler, Arizona. 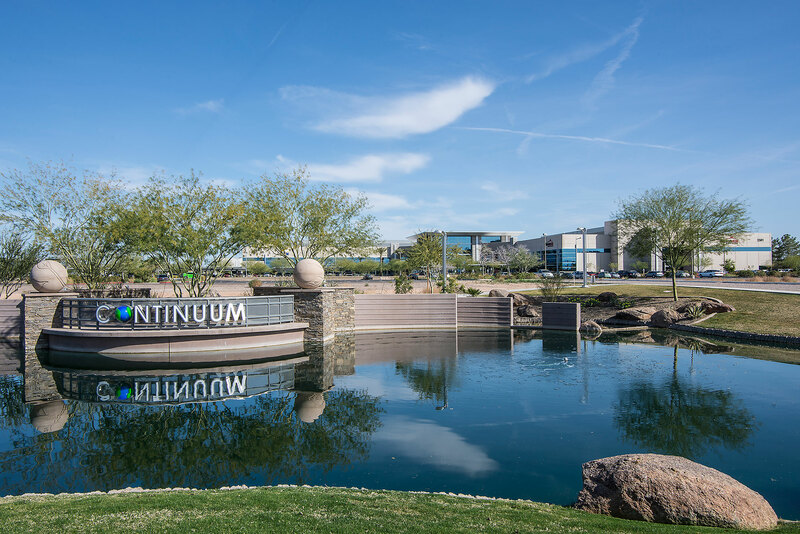 It is comprised of one existing +/-463,658 square foot, two (2) story office building and +/-115 acres of premium build-to-suit parcels. 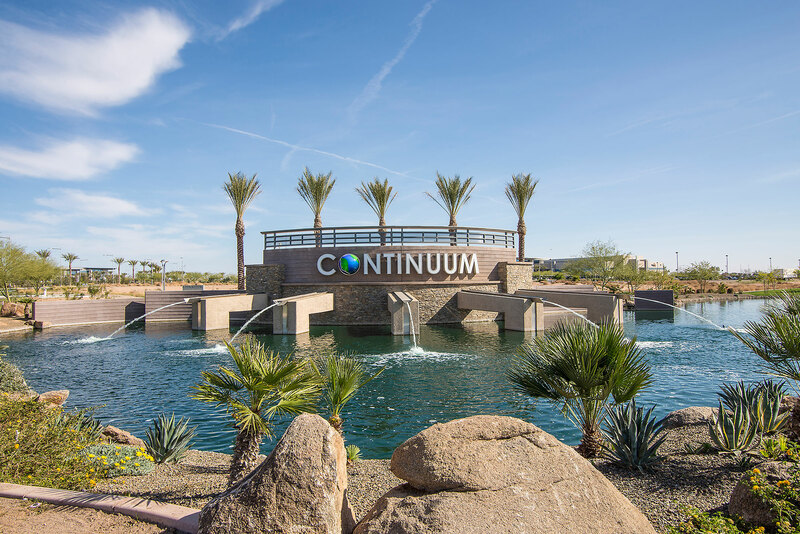 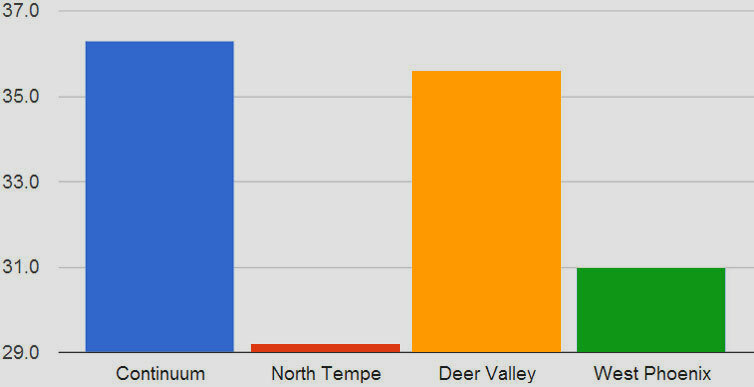 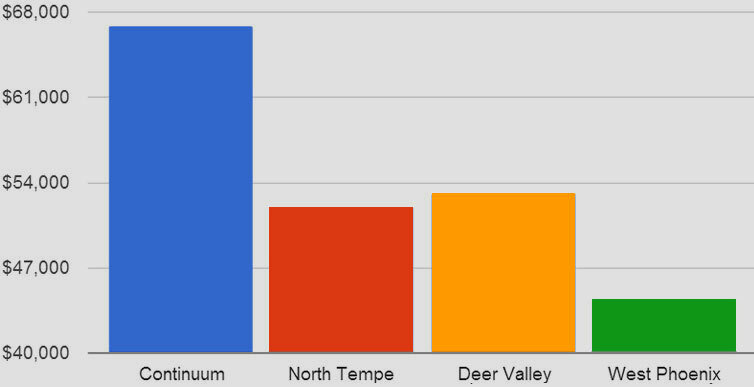 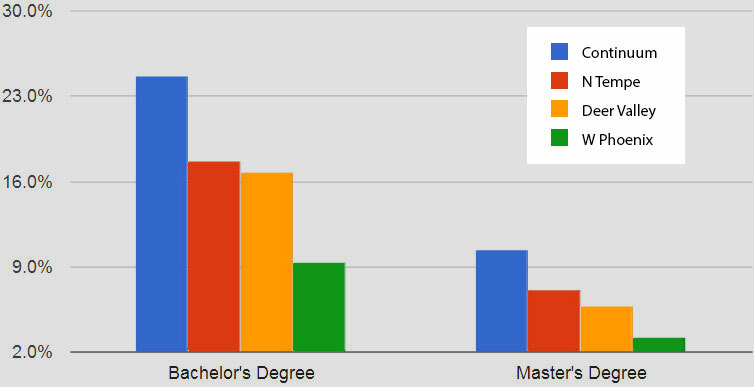 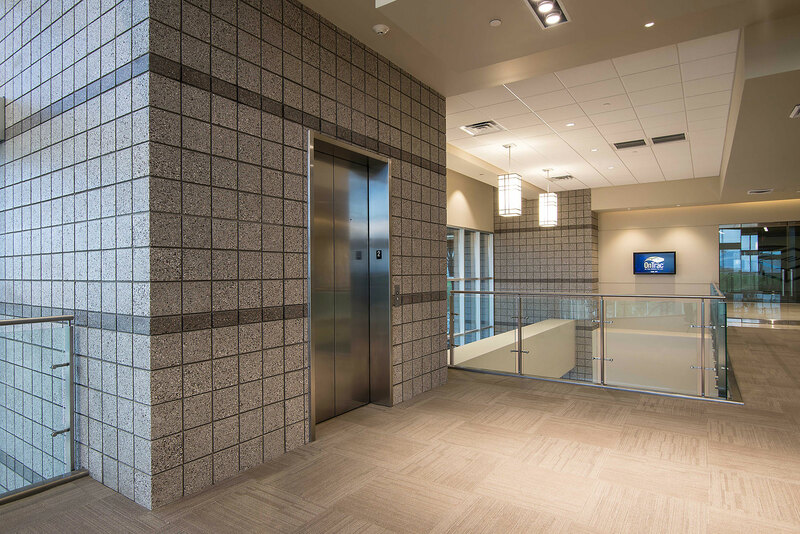 The campus is centrally located within the Price Corridor, just south of the Loop 202 and Price Road with immediate access to numerous amenities. 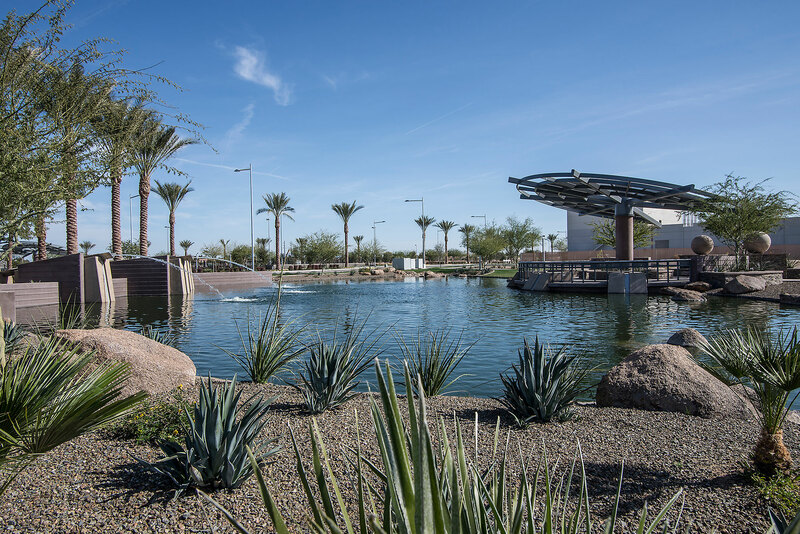 The premier campus setting is enhanced by boulevard style streets, water features and beautifully landscaped open spaces. 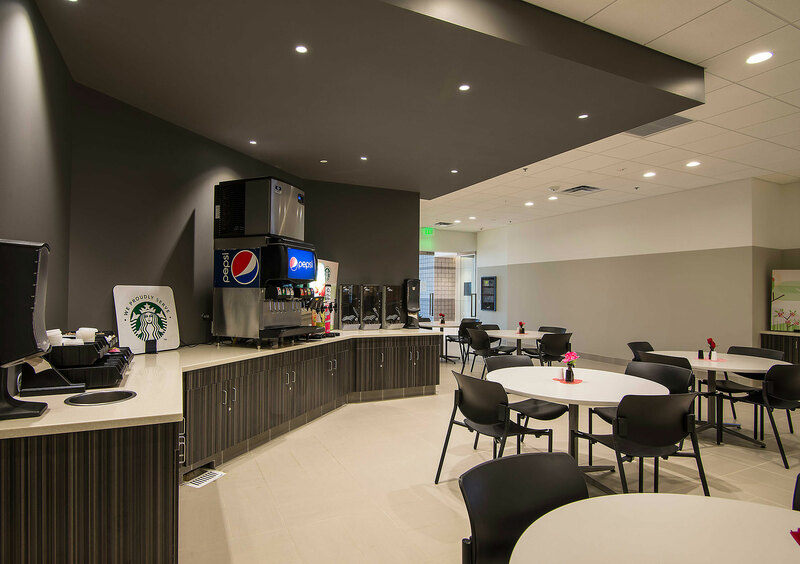 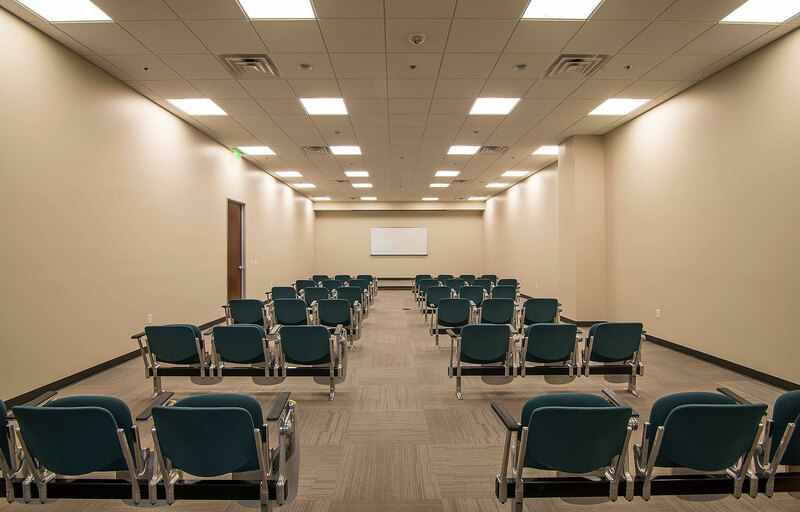 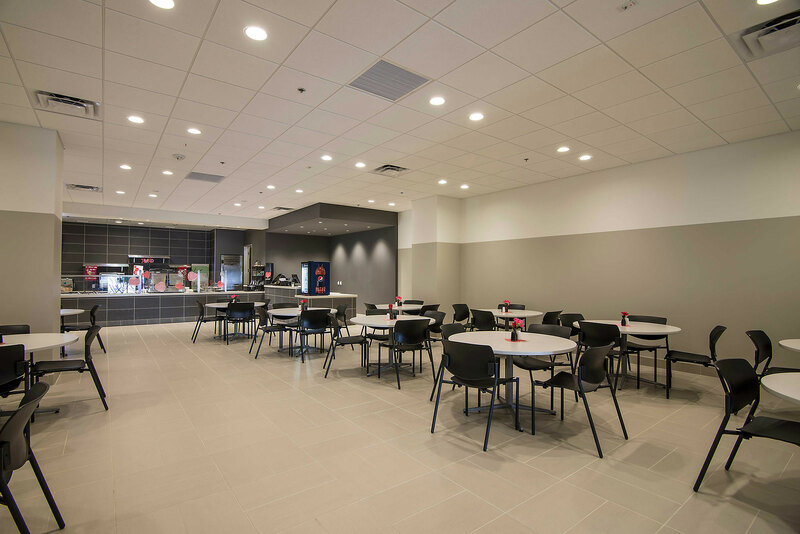 Also included on the campus are a cafeteria and a 40 seat community meeting room. 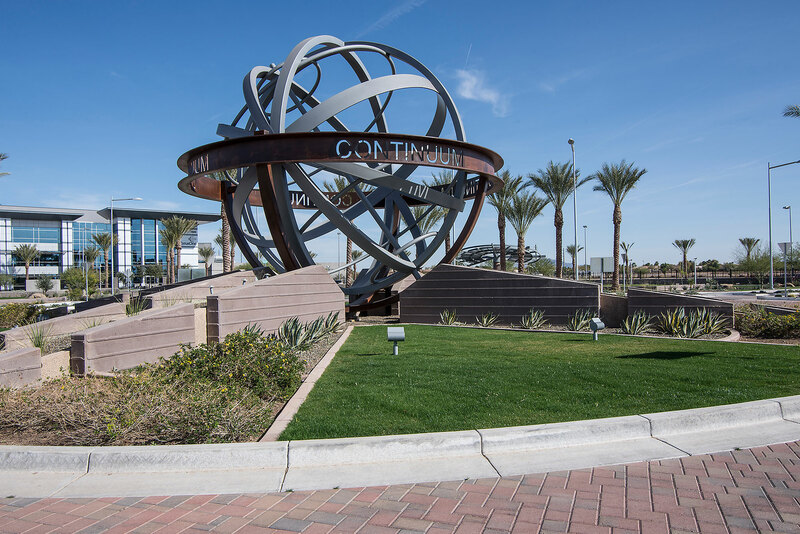 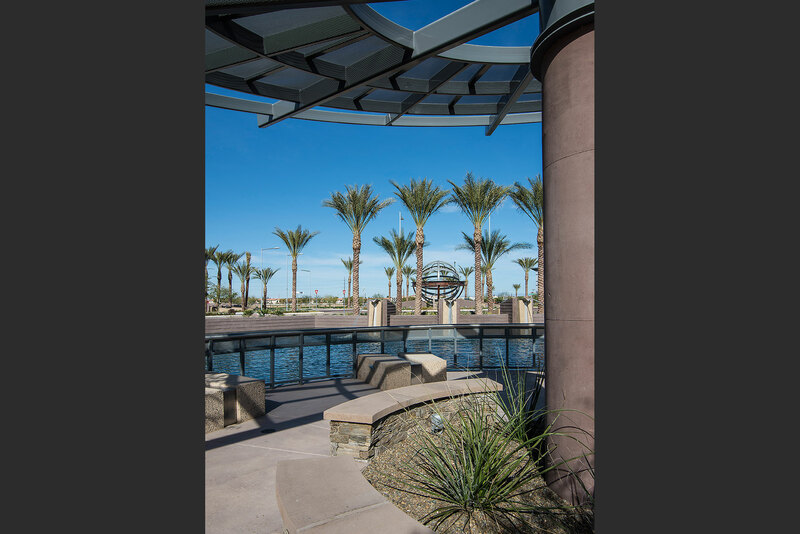 Come enjoy Chandler's Premier Business Park! 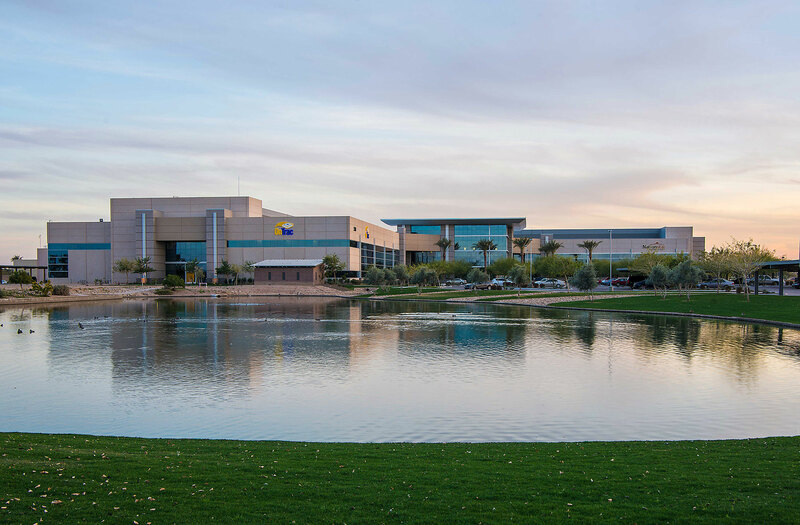 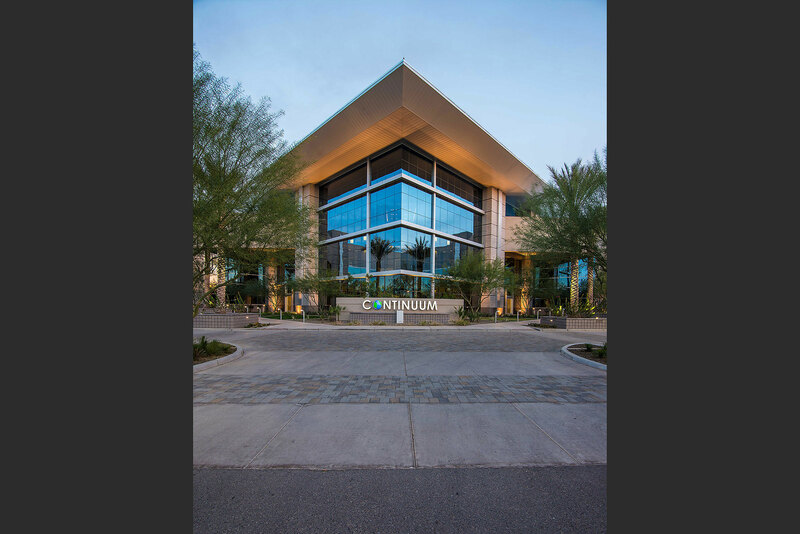 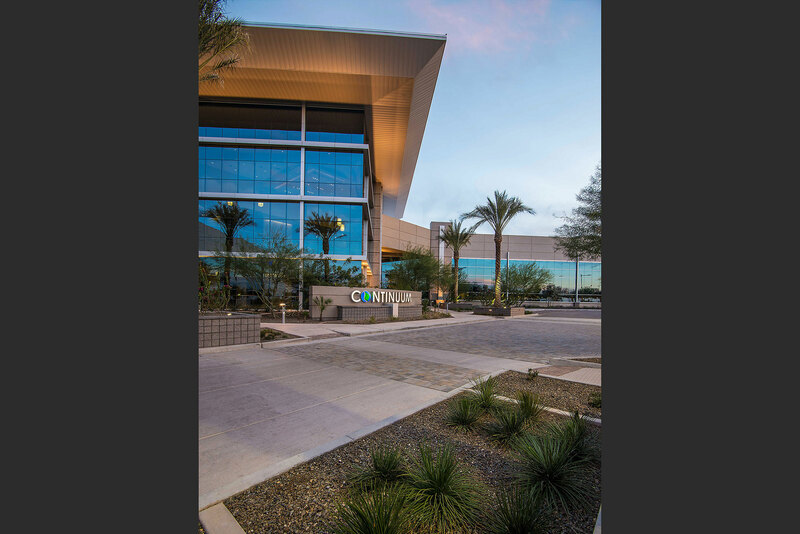 A 152-acre chunk of Motorola's former Chandler campus was sold today for $51.75 million. 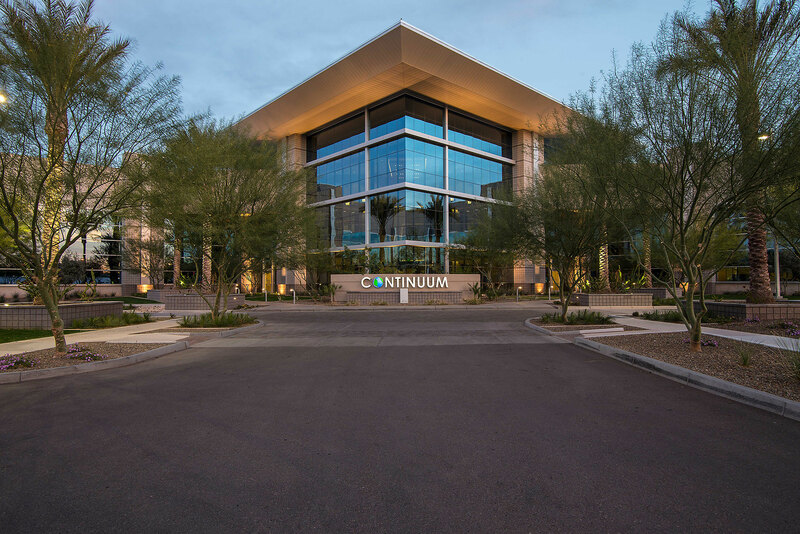 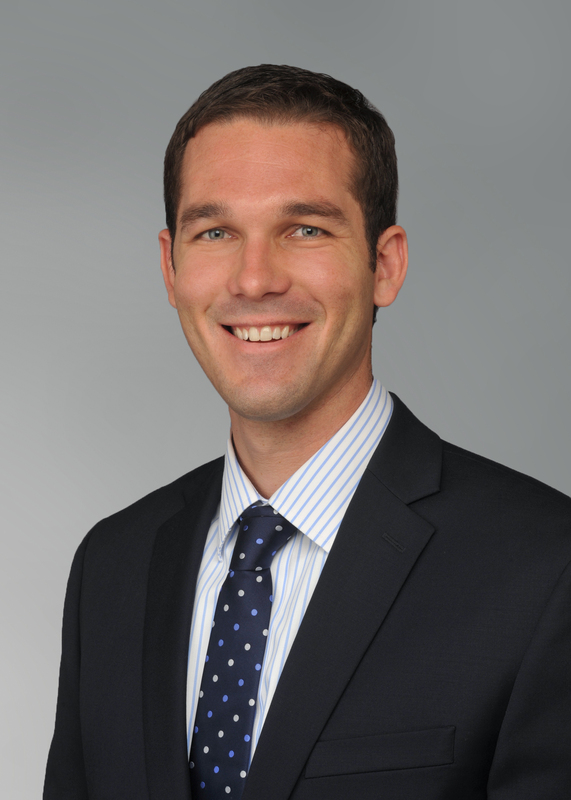 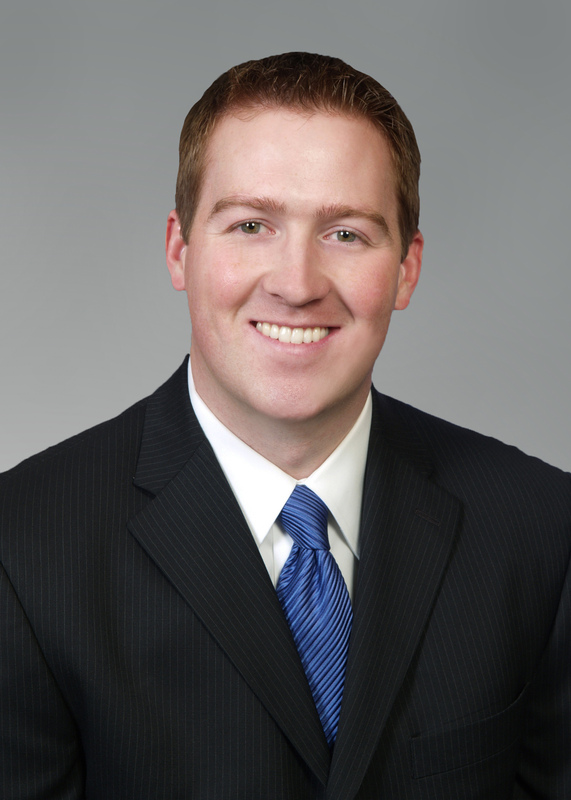 Justin Merritt, senior investment professional with Southwest Value Partners, said the company was interested in Continuum for years and jumped at the chance to purchase it. 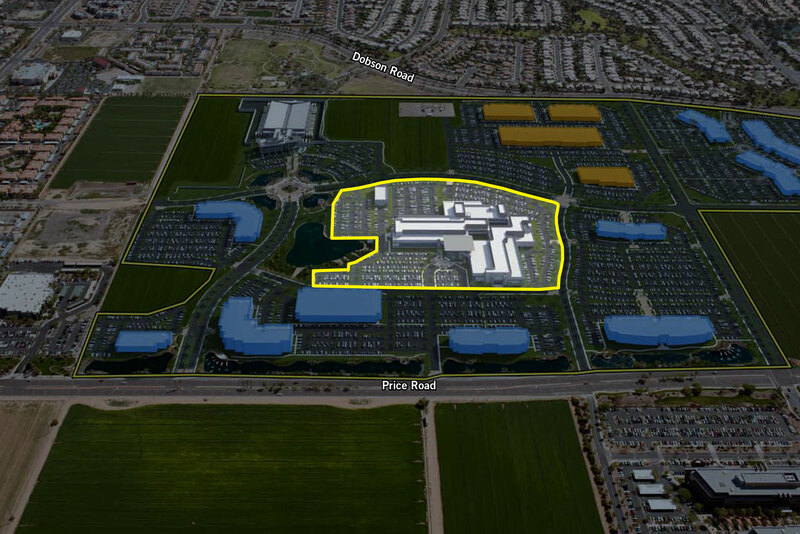 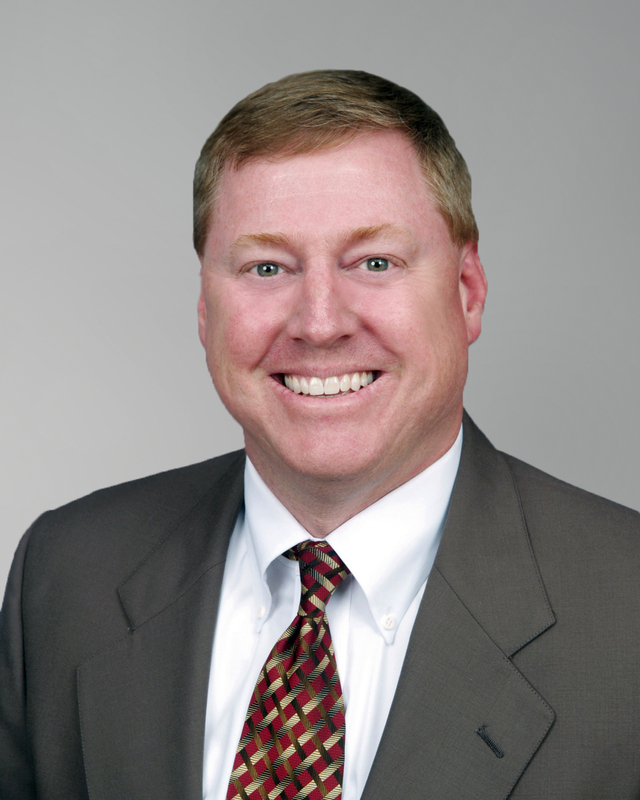 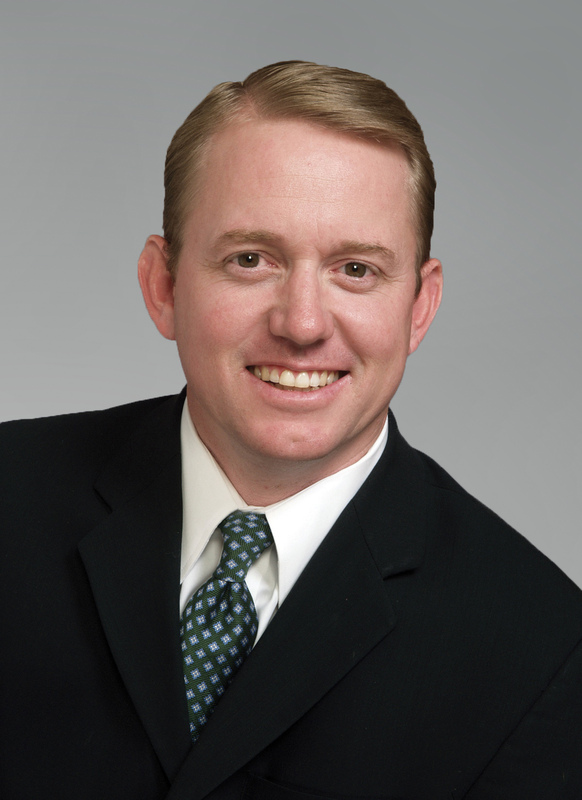 A 152-acre business park in Chandler's Price Corridor has been purchased for $51.75 million by Southwest Value Partners, the San Diego-based real-estate investment company co-founded by Robert Sarver.